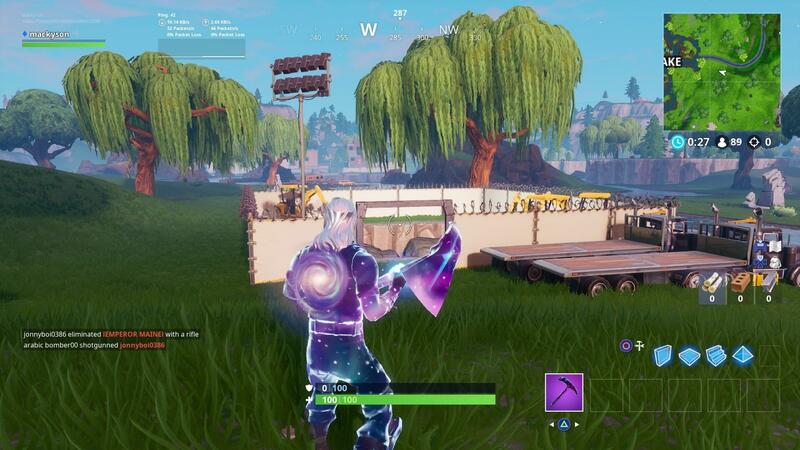 3rd dig site is next to loot lake! What is this all going to lead up to? Where was the second and first?